Whilst on holiday in Dorset this year we visited a few places, mostly were National Trust as we became members this year. 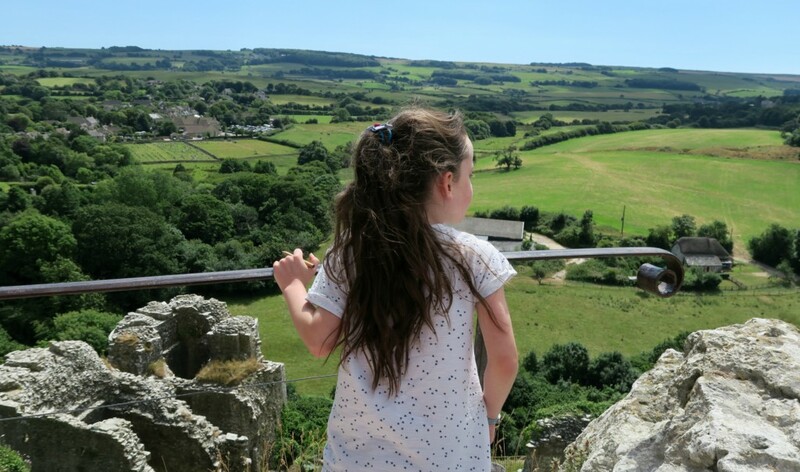 We ticked another place off the list and visited Corfe Castle, a 1,000 year old castle which was partially demolished in 1646. 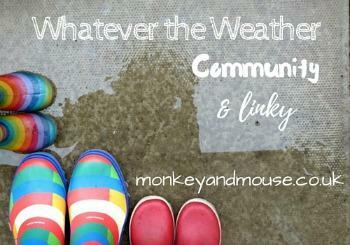 Yes I am sure you noticed those black clouds, it was sunny when we left the house! However we didn’t get wet at all. 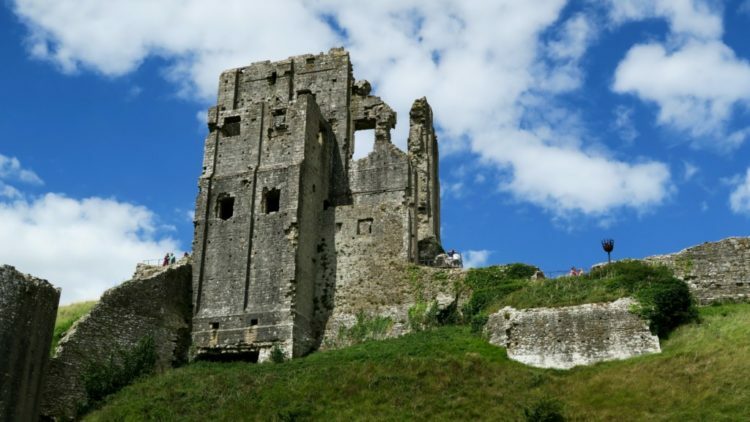 It wouldn’t have surprised me if we had though, as Corfe Castle is sat right on top of a huge hill, looking down over the village of Corfe Castle, and would easily get hit by the rain! 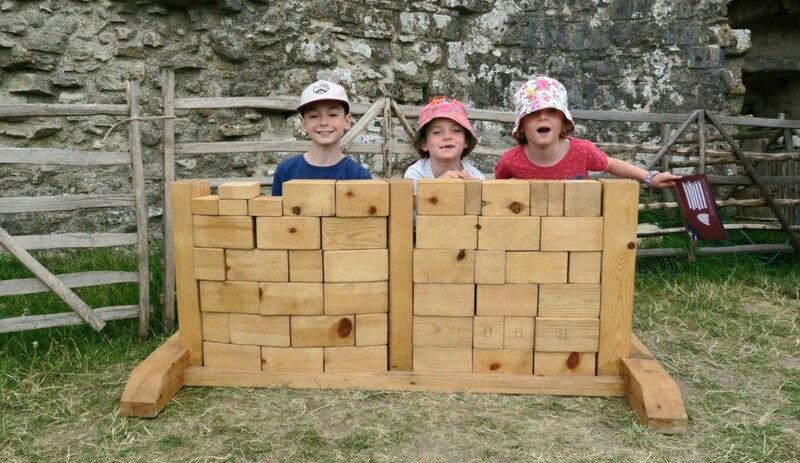 As we visited in the school holidays Corfe Castle had put on some activities to get the kids interest. They were really well done, from old games, cooking, tool making and dressing up. 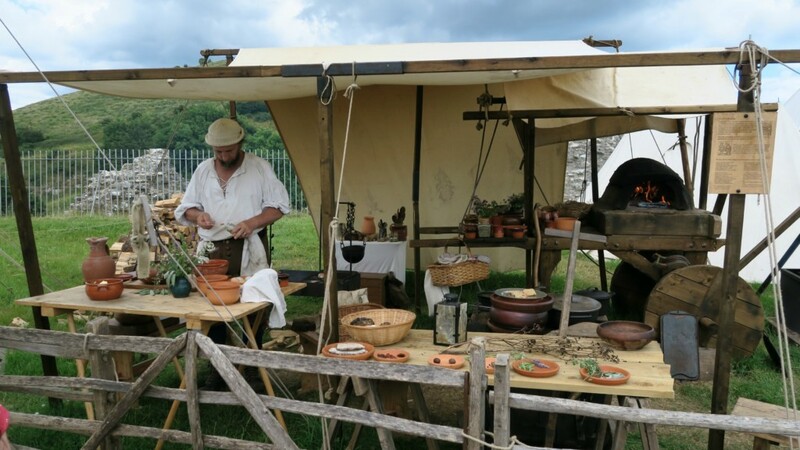 They also had a trail around Corfe Castle on too, the children were given information on different people who worked around Corfe Castle at the time Sir Christopher Hatton lived there. The children had to read each bit of information and then pick who they think was the person who was behind the plot to kill him. This was ok for Tyler who is 12 but the girls aged 7 found it a bit hard and a lot of information. 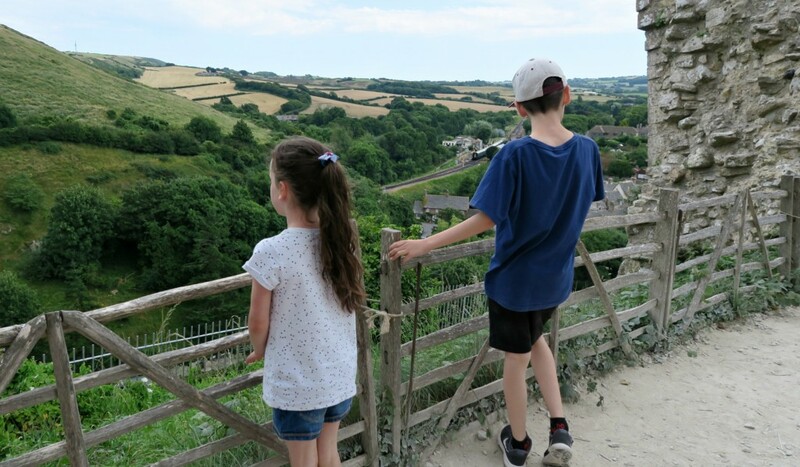 This trail got the kids running around Corfe Castle and exploring the area. Which gave me a chance to capture some photos and take in the views. My kids love climbing around old buildings, exploring new places and Tyler enjoys learning the history behind the places. 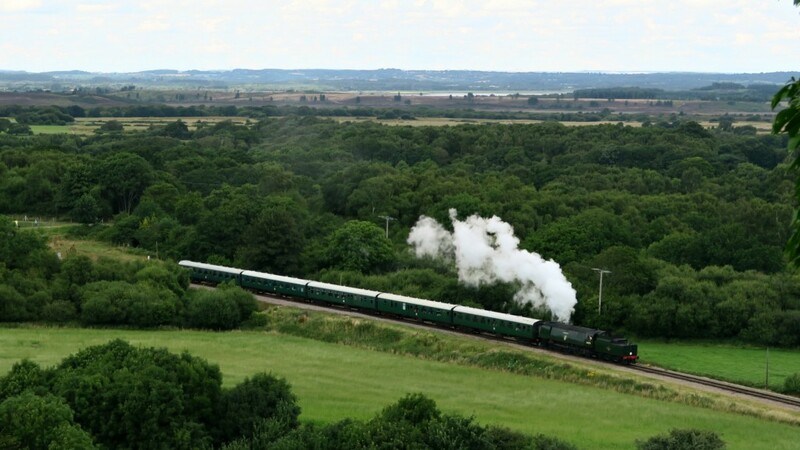 If Corfe Castle couldn’t be anymore picture perfect, there is a steam train running through the hills! I have put together a little video for you. 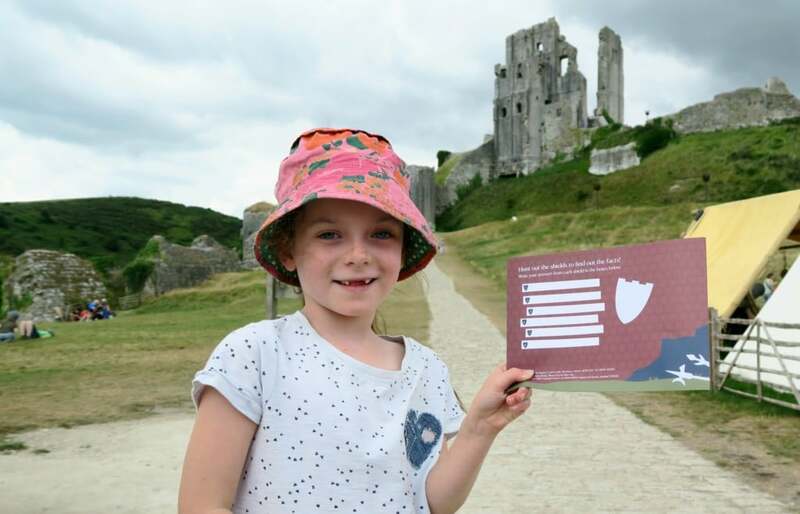 Being a National Trust member you get to park in the car parks for free, the car park is situated accross the road and about a 10 minute walk away from Corfe Castle. 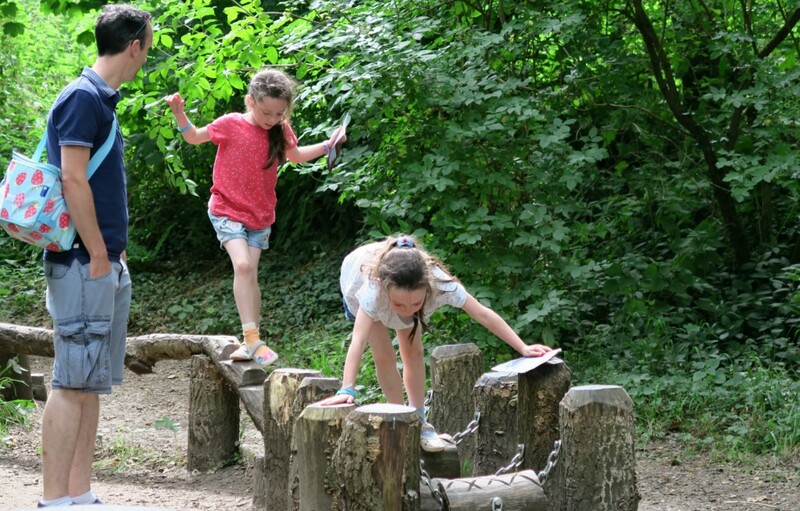 However keep an eye out for the Play Trail, it runs alongside the normal path but is a little different and the kids will love it! 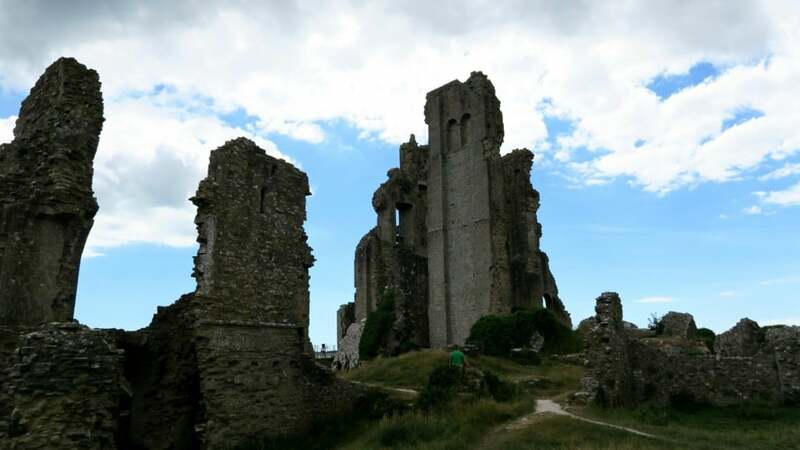 Make sure you put Corfe Castle on your to visit list, it is well worth a visit. I am not a bit fan of history. I sucked at it in school but I do love visiting old castles. This one looks amazing. Look at the landscape. You’ve captures so much history in a few photo’s, fab photography. Never been but it looks like somewhere we’d visit. I love the stepping stones. 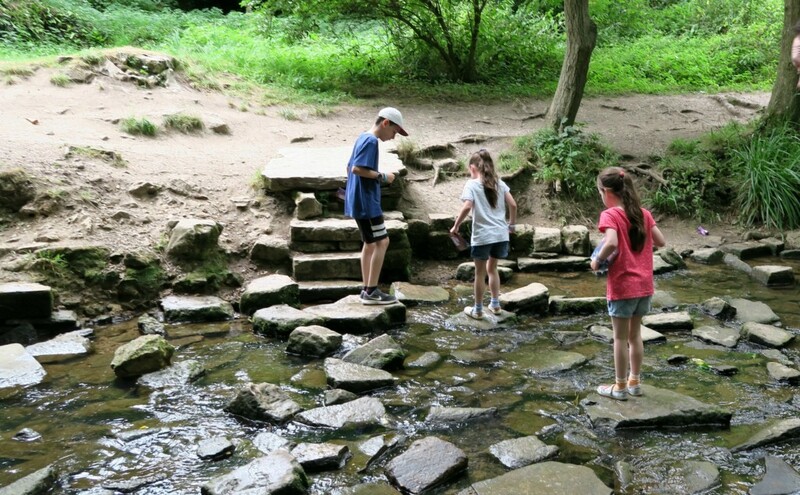 I love being a NT member because they really do make great days out for kids. We stayed in a hotel that looked into here on our first ever Dorset trip over 10 years ago! It’s right next to such a gorgeous little town isn’t it? Dorset is my favourite place EVER! 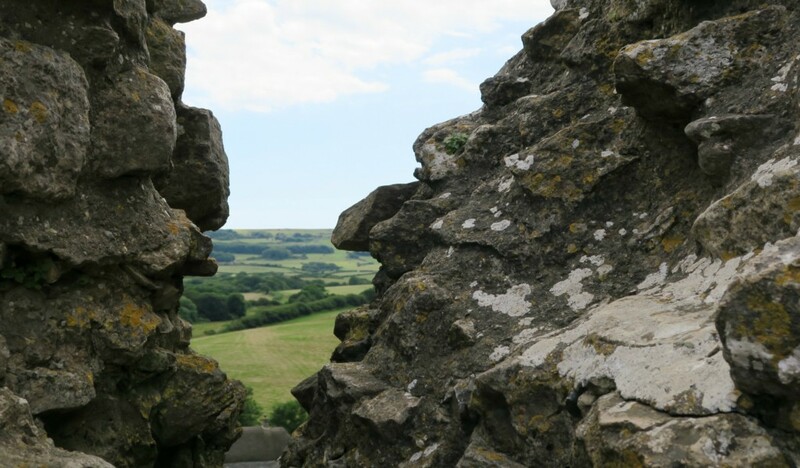 Corfe Castle is brilliant. The view is amazing and it’s great seeing the steam trains too. I haven’t been for nearly 20 years, so long before I had children. We must plan a visit to Dorset soon. Dorset really does look stunning and you have got some lovely captures of it too.